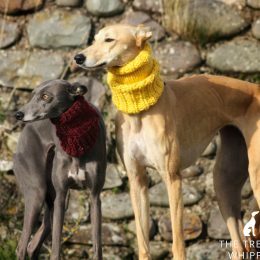 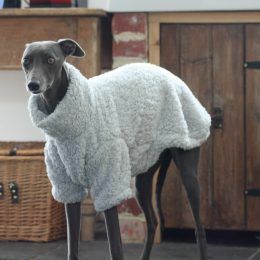 We know that the Sighthound breed require warm, sometimes waterproof, but practical clothing. 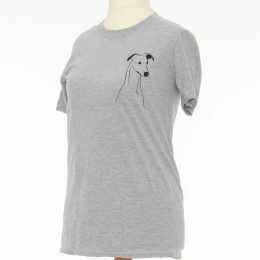 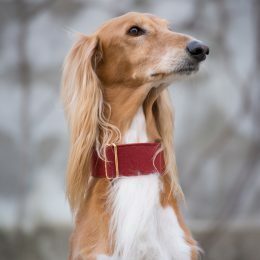 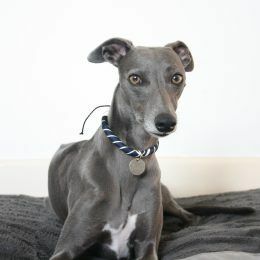 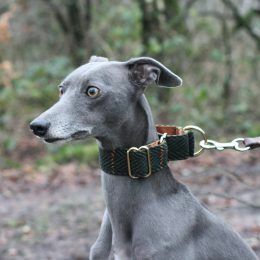 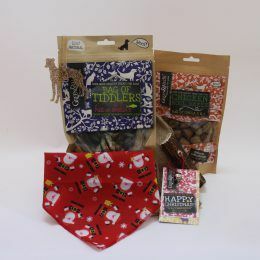 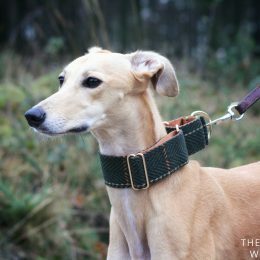 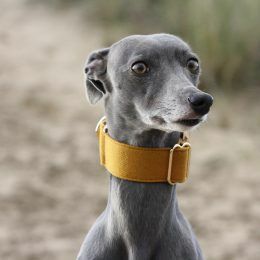 All of our items are designed specifically for Sighthounds, paying attention to the slim necks, deep chests and small waists. 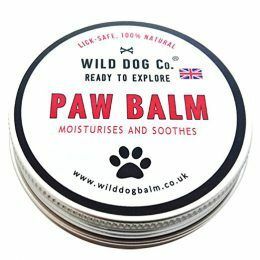 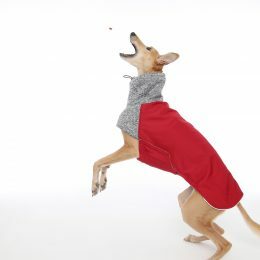 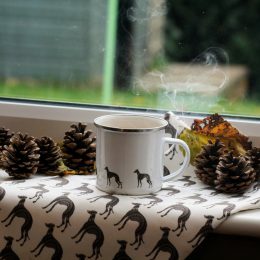 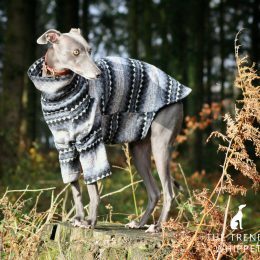 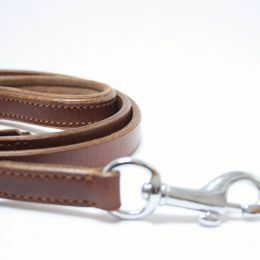 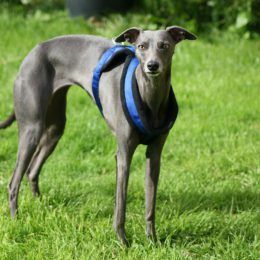 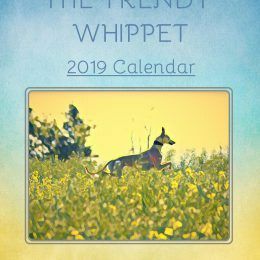 Whether you have a Whippet, Greyhound, Italian Greyhound, Saluki or Lurcher, we have a large range of Waterproof Coats, Fleece Jumpers, Soft Pyjamas, Leather Collars and more to suit your hounds. 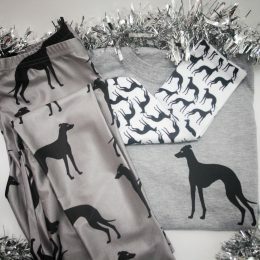 We have a Size Guide on our 'About' page if you need help with measurements or we are always available if you have any questions! 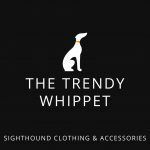 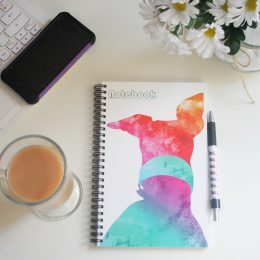 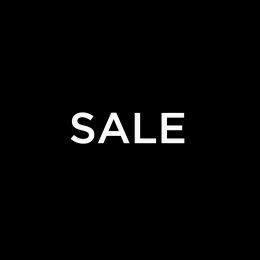 You can also subscribe to our Newsletter below for New Arrivals, Special Offers and more.